Misc. 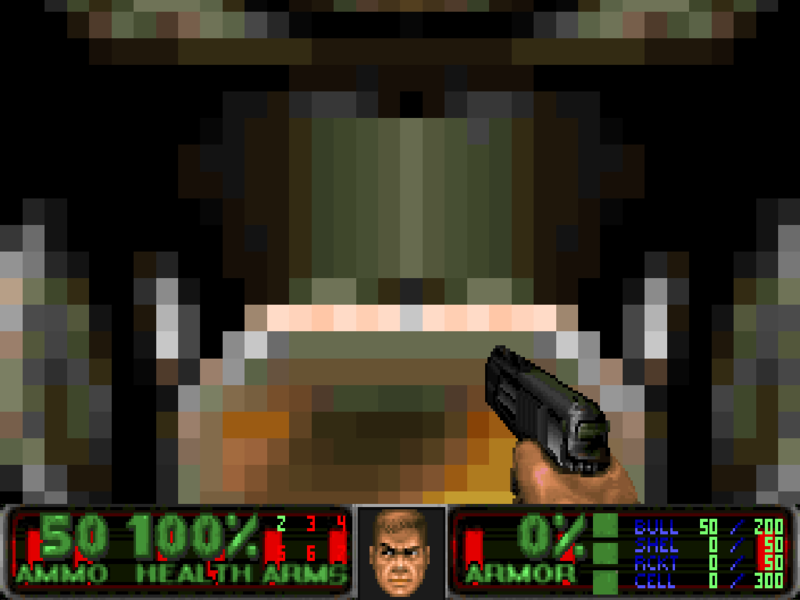 Author Info       : This wad is a re-release of DooM ForeveR. The levels are cleaned up, detailed, and in some cases, totally made over from scratch. 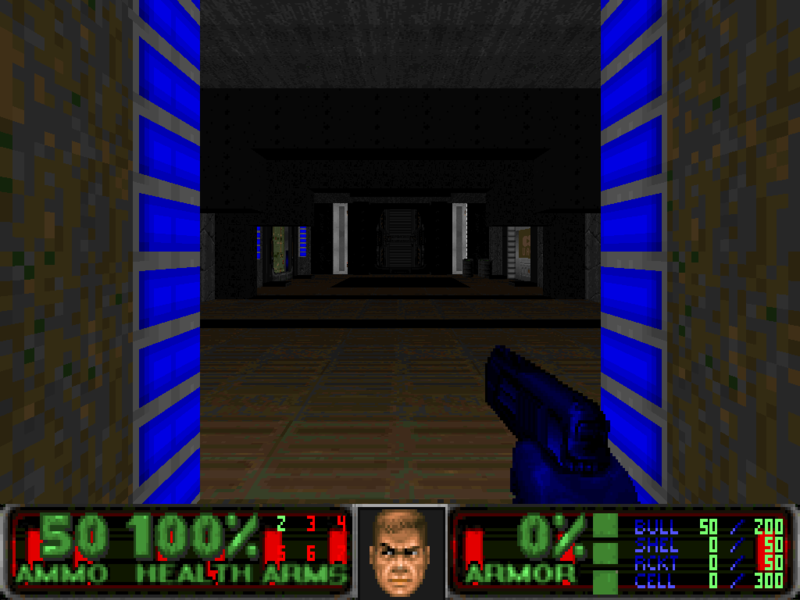 in some legacy opengl effects(everything from colored lighting, 3dfloors, etc....). 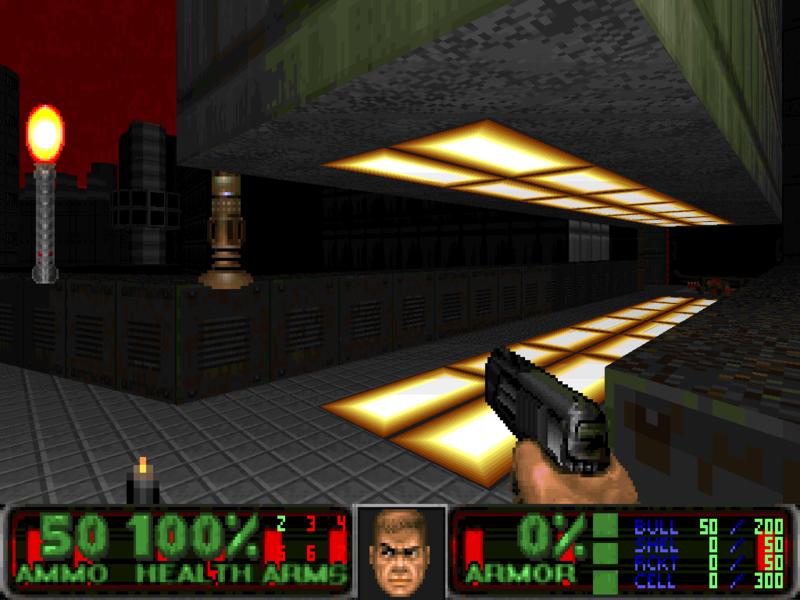 Description             : Doom Forever: EPISODE I takes place on an overun UAC nukage facility located on the planet X-9 in the galaxy of Zeta Reticuli. map 06- totally new wad. 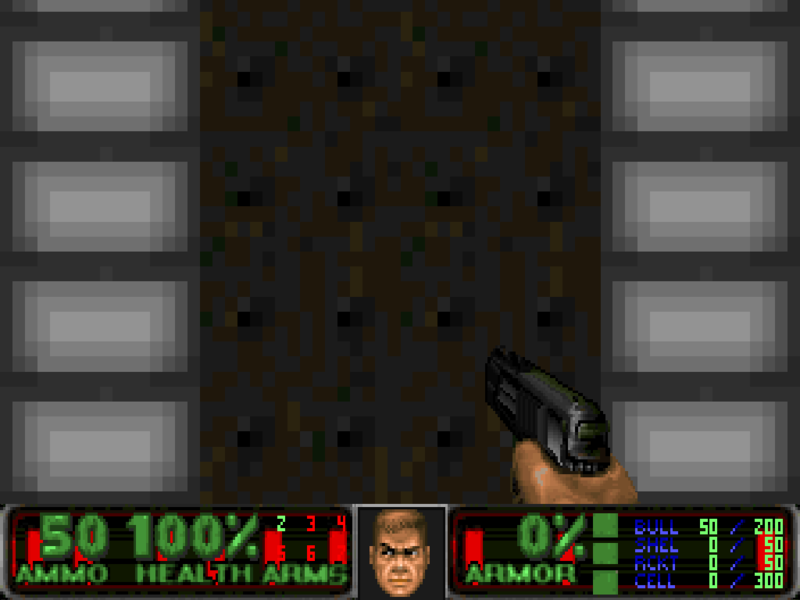 How to run              : Use Doom Legacy Launcher. Select ultforever.wad and ultfor.deh in the ADDITIONAL FILES box. Make sure under SETUP you have opengl selected. Additional Credits to   : The creators of Doom Legacy.Lobo(creator of ESL Front End Launcher, Package It). The people who produced Deep, Doom Builder, Wintex, Photoshop. 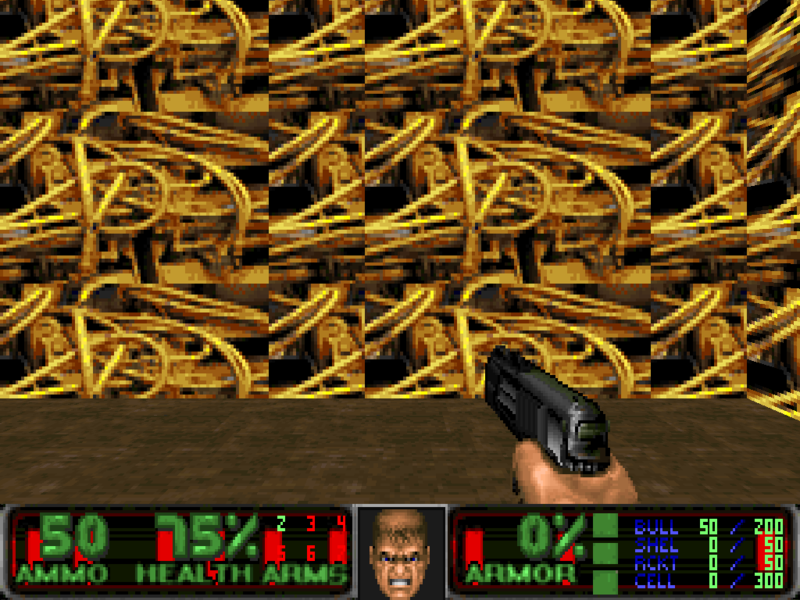 Final Doom sky, Hexen "ice" texture. 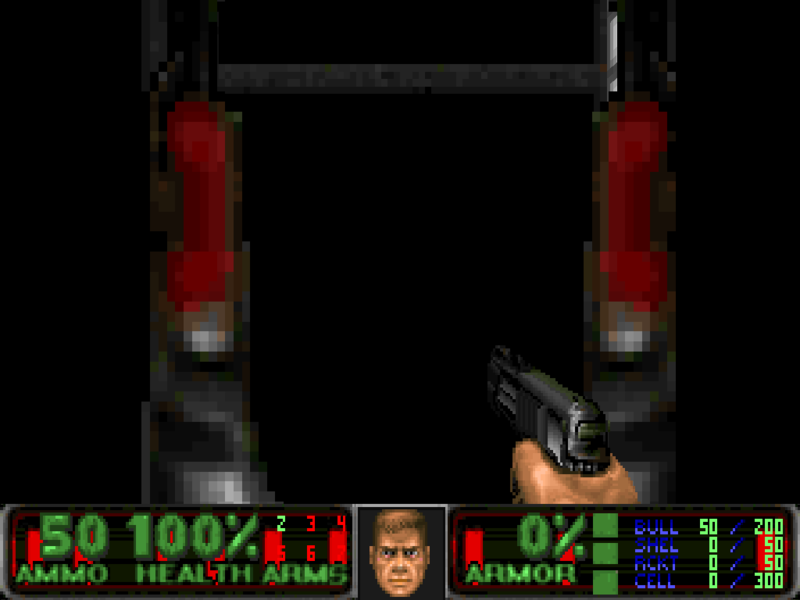 Other files required    : This can ONLY be run under Doom Legacy OPENGL. you may have to use the "-mb 128" paremeter. November 15th-fixed minor flaws,1.0 released to newstuff. 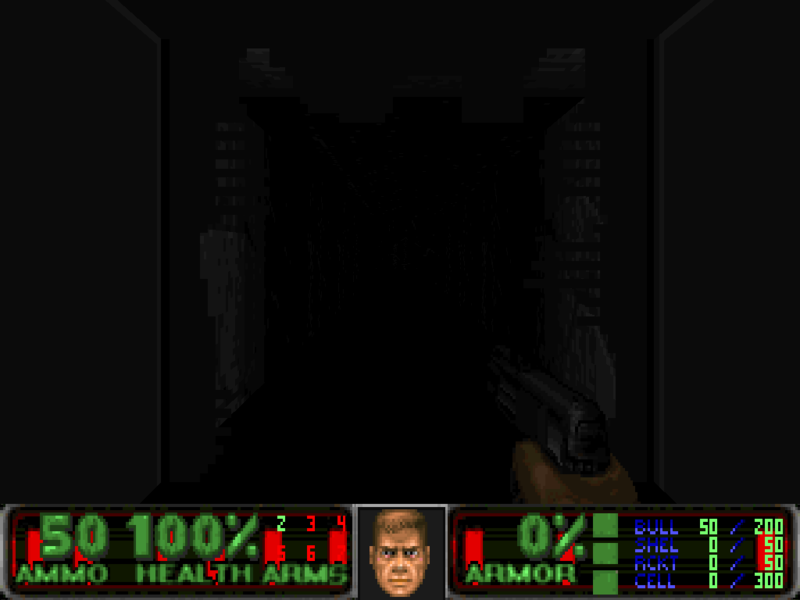 Editor(s) used          : Photoshop,  Wintex, (Dee/DeepSea-1997-2002), Doom Builder. Known Bugs              : DON'T run this with anything but Legacy(open GL). racing games. Its not too annoying. Maybe later versions of Legacy will increase the sprite amount. The end boss IS meant to do what he does. Be creative. (take a look at the map in Doombuilder). I tried to get everything working as best I could. intact. DO NOT HACK APART THIS WAD. DO NOT TAKE GRAPHICS FROM THIS WAD. you MAY make expansion wads for this TC.